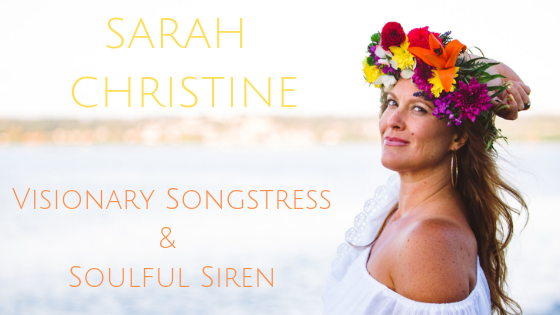 July 9, 2016 sarahchristinemusicLeave a Comment on Capitol Cider, Seattle WA July 13th! Capitol Cider, Seattle WA July 13th! Previous Summer is better with MUSIC! Next Triple Door MainStage July 18th! Plus Sounden Voice Empowerment journey July 15th!